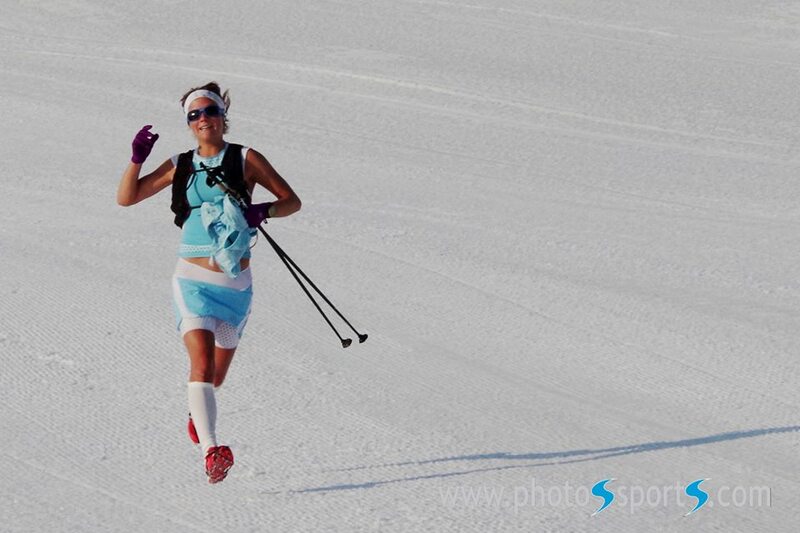 Maybe: Zierre zinal, Matterhorn Ultraks, Race in Sweden, Norway? TNF San Fran 50 miles? On August you wanna explore new mountain? You can sign up for Mount Rinjani Ultra (http://mtrinjaniultra.com/). The race stretches to 52 km and 5000 m+ of elevation gains. Also on November, there is another mountain ultra trail running competition called Bromo Tengger Semeru Ultra (http://bromotenggersemeru100ultra.com/). The 170 km race has a total of 10000 m+ of elevation gains. Great stuff Emelie! Very similar to Kilian. You two will be great this summer! Have fun and we will be watching!! I hope to see you at Ultravasan August 23!